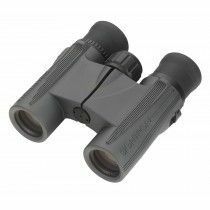 Technologically advanced and ergonomically designed tactical binoculars are highly used in military, hunting and marine. 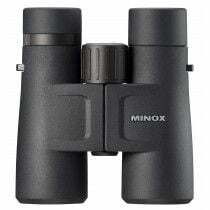 What sets them apart from other binoculars is the reticle in the middle of field of view which allows to calculate the distance and size of an observed object. 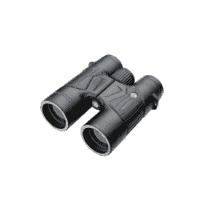 Tactical binoculars with a reticle give you the ability to observe an object and calculate its distance without having to use your laser rangefinder which can easily alert an object of your presence. To secure a firm grip and easy handling, they are enclosed in a rugged rubber armouring. It’s important that your tactical binoculars fit in your hands because of the prolonged observations and quick movements. They are usually sealed with O-rings and purged with dry gas to make construction waterproof and fog-proof and able to be used outside in daylight or nighttime.